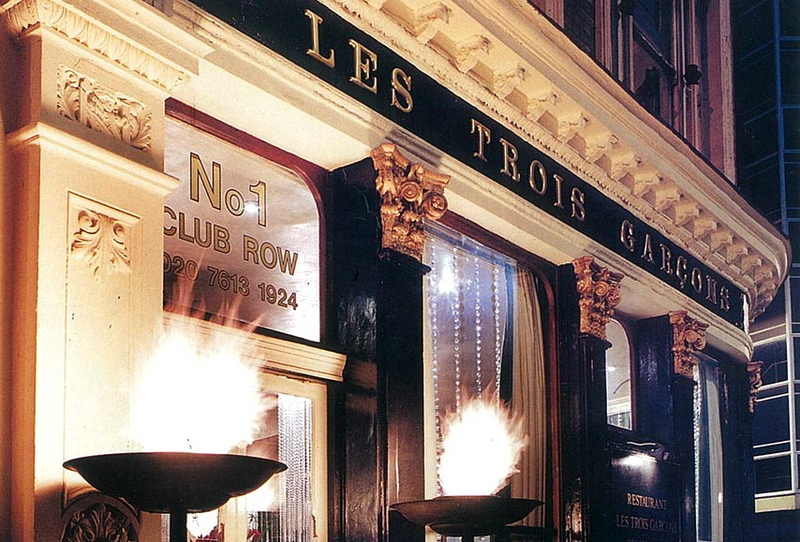 It’s been nearly a decade since Les Trois Garçons first opened its doors. 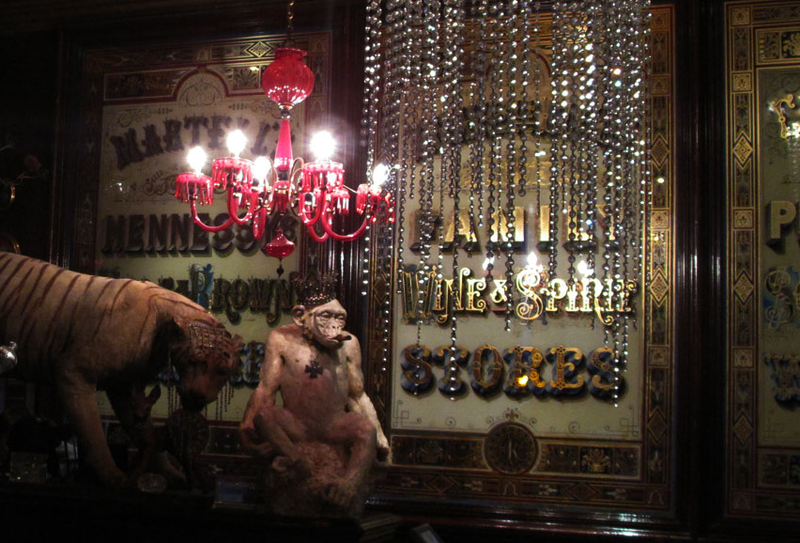 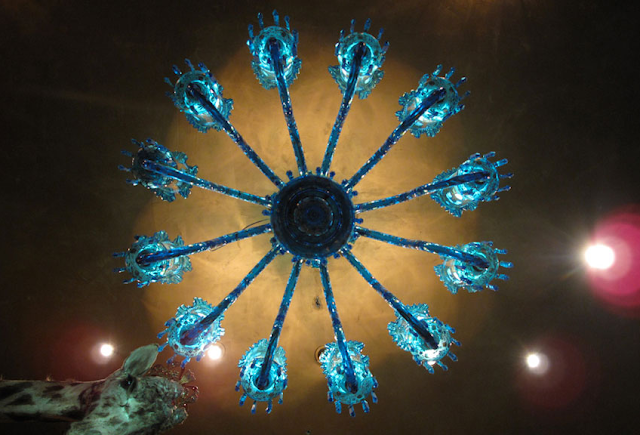 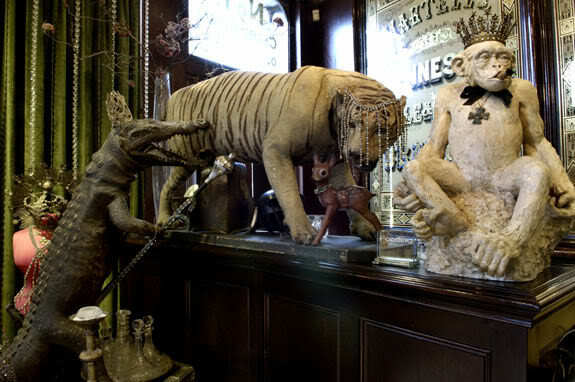 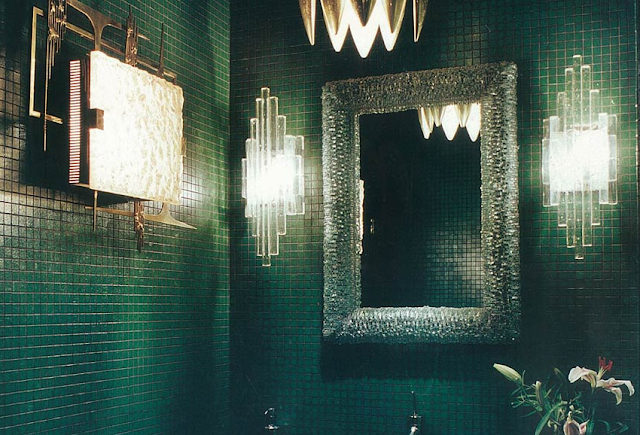 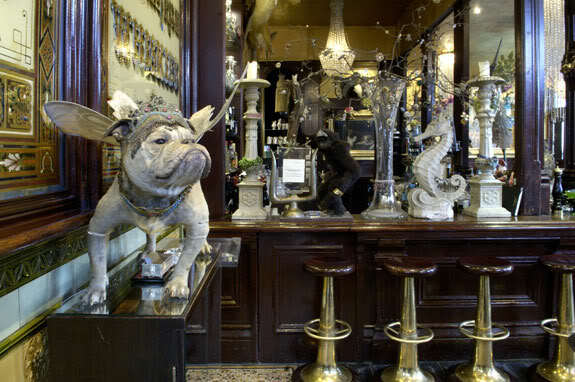 And during this time, nearly every restaurant in town has paid homage to its exaggerated chic style – some taxidermy here, a bejewelled gee gaw there. 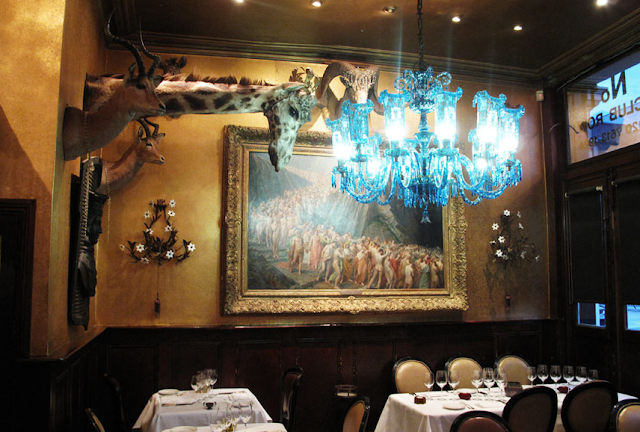 But no one has done it with as much verve as the triumvirate behind this ultra-deluxe bistro.